Just in time for the Holiday Season! 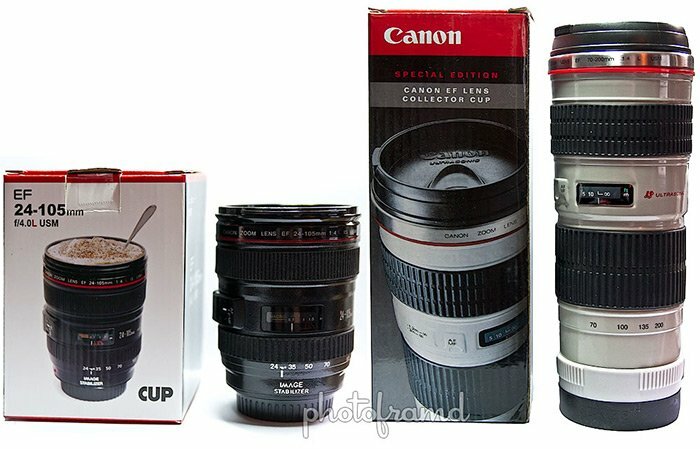 Adorama has both of these mugs in stock which are exact replicas of the popular Canon L lenses. They are bound to be quick sellers, so buy them while supplies last! There are also a lot of rip-offs out there. I know the quality of the Adorama mugs and they are a bargain at that price.